The post SA online verification startup ThisIsMe raises $2.5m funding appeared first on Disrupt Africa. 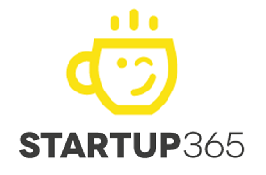 This entry was posted in #Africa, Startups digital, Startups South Africa, Startups World and tagged ThisIsMe by Startup365. Bookmark the permalink.